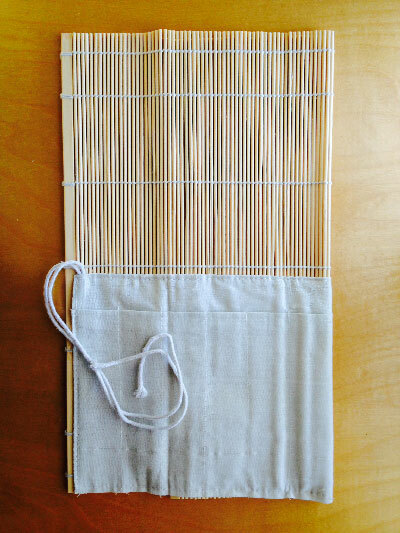 Bamboo roll-up carrier features elastic stitching to hold each of your brushes securely. Air circulates freely allowing brushes to thoroughly dry. Free Shipping. Please allow one week for delivery. Brush Holder $10.00. Bamboo roll-up carrier features elastic stitching to hold each of your brushes securely. Air circulates freely allowing brushes to thoroughly dry. $10.00 each.